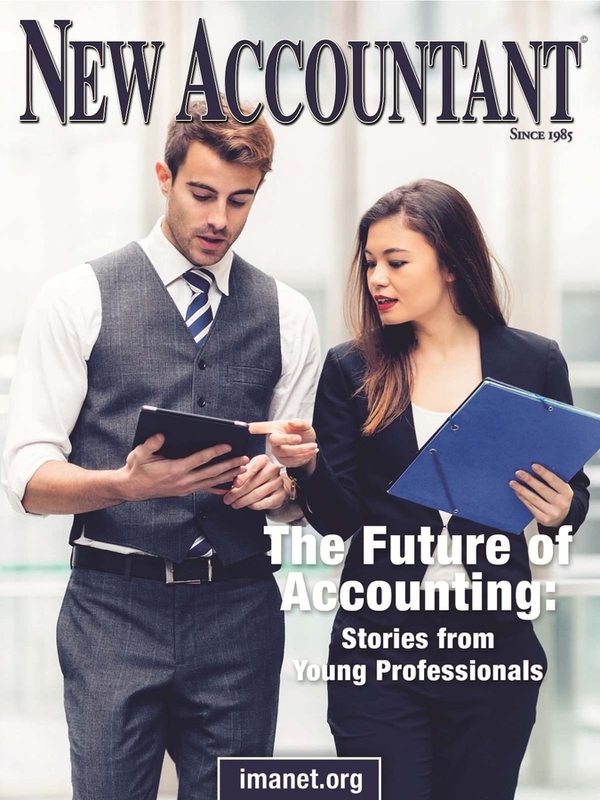 CHICAGO, IL, January 10, 2019 — New Accountant Magazine, a trusted professional journal for college accounting students since 1985, has released its latest issue, available both in print and digital editions. Joyce Badertscher, one of the young professionals in Thomson's piece, is a lead analyst at J.M. Smucker Company. She speaks on why she loves her job, how it has challenged her and mentions some perks. She also leaves some valuable advice to readers, noting what she wishes she knew when she first graduated college. She says, “the hours you spend pursuing certifications and continuing education will be worth it. Nothing will so easily set you apart from your peers like an advanced degree or additional certification.” This is just a small portion of what newly aspiring Accountants can gather from Thomson's piece, it also provides inspiration for job ideas, ways to volunteer and how to stand out.